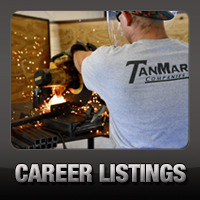 Locations: Madisonville - TanMar Companies, LLC. 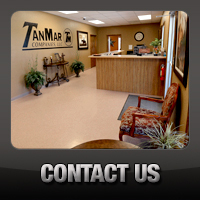 All images ©2014 TanMar Companies, LLC. Website design by Work Designs, LLC.